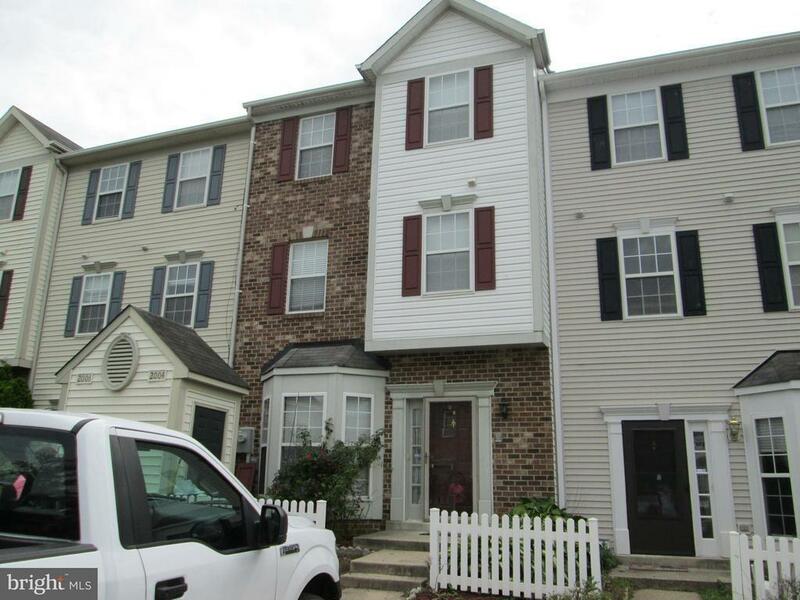 Modern, efficient 3 bedroom, 2 bath townhouse a mile from Ft. Meade. Entry level has living room, dining area and complete kitchen, second floor has 2 bedrooms, full bath and laundry/utility room. Upper level has a huge master suite. 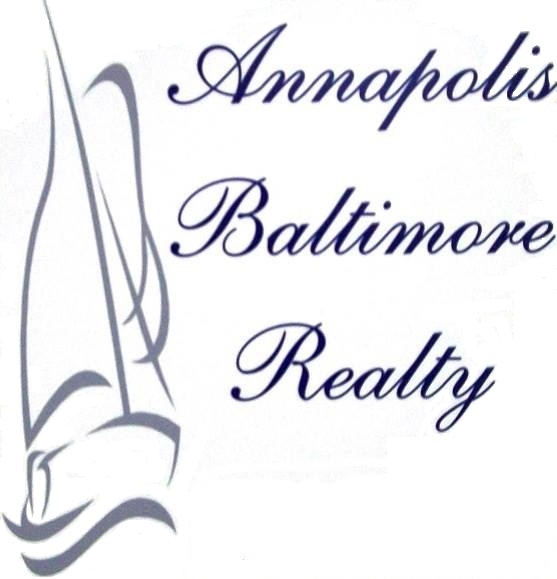 Full bath with soaking tub, separate shower and dual sinks. There is also a walk-in closet. 2 assigned parking spots. Small shed. Low maintenance.